Updated November 2, 2016 – Oticon’s Delta hearing aids are a mature hearing product designed for individuals with high-frequency, or mild hearing losses up to 80dB. Available in three different performance levels–Delta 4000, Delta 6000, and Delta 8000–the Oticon hearing aids device provide users with enhanced in-noise speech hearing and understanding. 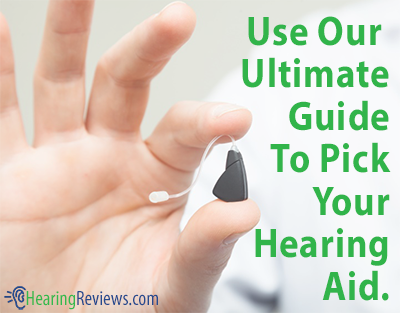 These Receiver-In-The-Ear (RITE) hearing devices are packed with numerous features that can help provide users with more natural hearing. 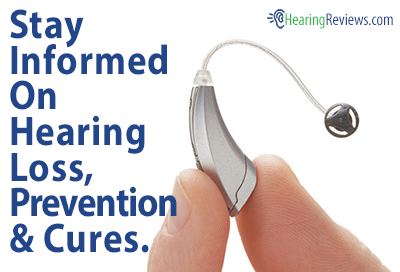 Additionally, since they are RITE devices, they can be worn very comfortably by just about anyone. Each line of the Oticon Delta series comes with unique features, allowing users to choose exactly what they want from his or her Oticon hearing aid. Automatic Multi-Band Adaptive Directionality: This feature uses four frequency bands that provide effective directionality in a variety of listening situations. Additionally, it is capable of reducing background noise from multiple directions at the same time, helping to make in-noise conversations much easier and more enjoyable. TriState Noise Management with VoiceFinder: This feature allows users to move seamlessly between three different states, providing users with the maximum comfort, and highest speech intelligibility. VoiceFinder is an advanced voice location technology that makes in-noise conversations much easier. Automatic and Manual Adaptation Manger: With this features, users have the option of allowing his or her hearing aid to automatically and gradually increase its gain over time, allowing for enhanced flexibility, and reducing fine tuning sessions later. Is it o.k. to wear a different Delta model in each ear? I have a 6000 and am wondering if I can use an 8000 or 4000 in the other ear.